Carburising and Carbonitriding result in a very hard case of the component: specifically, this is useful in the case hardening of gears and similar components which are subject to a great deal of wear in hostile environments. These heat treatment processes are especially useful if there is a requirement for a hard, wear resistant surface, overlying a much softer and tougher core - this is seriously good alloy steel heat treatment. A good example for its application is a gear wheel. The surface of the teeth needs to be extremely hard so that they can withstand constant metal-to-metal contact, without undue wear. The underlying material needs to be tough so that the teeth can tolerate occasional impact loads, without the risk of fracture. Hardness and toughness are normally incompatible in a steel of a given composition and micro-structure. To make a component from a low carbon steel and introduce additional carbon (and/or nitrogen) into the surface to a controlled depth from some external source has to be done with the component at a high temperature. When gear teeth (composed of some metal or alloy), is hardened, this is achieved through a heat treatment process creating a very hard surface of the metal or steel. Within a controlled atmosphere, plasma treatment for steels delivers hard surfaces very useful under many circumstances. Carbonitriding is a high temperature heat treatment designed to produce a hard wear resistant surface. Carburising and Carbonitriding are carried out at Blackburn, Cheltenham, Letchworth and Luton Plants. Please see individual Plant pages for contact details. Carburising is also called Case Hardening. Case hardening, properly known as carbon case hardening, is used to give a hard, wear and indentation resisting surface to mild and low alloy steels, up to depths of 4-5 mm. This is achieved by diffusion of carbon into the surface of the steel. At the same time the core of the steel is usually strengthened, but left tough. 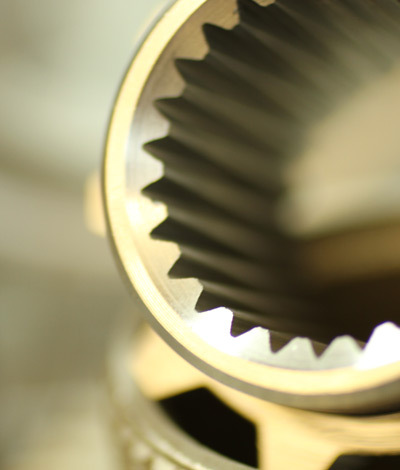 Being one of the most common heat treatment processes used in the world, case hardening is commonly applied to gears, machinery, automotive and aerospace applications and many others. Carburising is carried out in the temperature range 800 - 960ºC where carbon is diffused into the steel surface. The core of the steel is strengthened by rapidly quenching from these temperatures and the resulting hardness is dependant on the quench rate and also the steel. It is recommended that Carburised parts are tempered at low temperatures for optimum toughness. Changes in size or shape can occur to components, however certain components can be Press Quenched to minimize this. Carburising is an excellent process to provide a hard, wear resistant surface to inexpensive steels such as low or medium carbon steels. Mild steels can also be treated but will not generate good core strength. For many clients we also provide excellent tempering of steel - as one of multiple processes, or as a single heat treatment process. 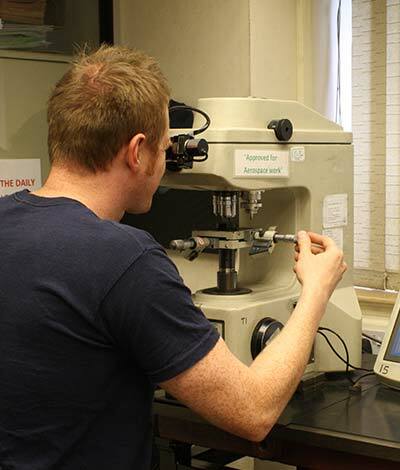 Under the heading of Case Hardening is also included carbonitriding, which is used to give a hard case onto the cheapest steels which are often not capable of being case hardened because of their chemical composition. The carbonitriding process is applied to low carbon and mild steels and results in less distortion than traditional carburising techniques.